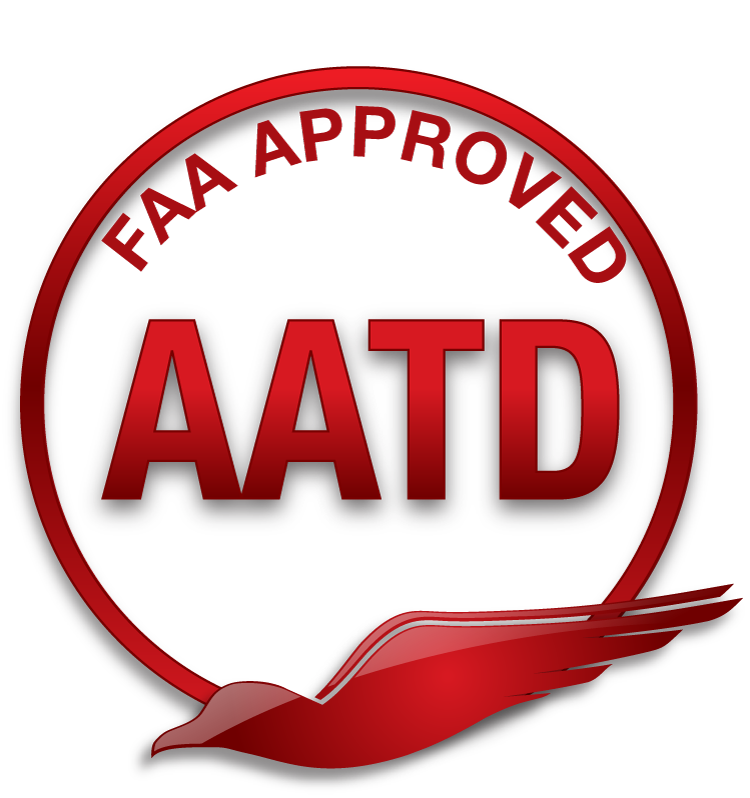 The Redbird MCX, FMX, SD, LD, VTO, MX2, and our cockpit specific devices are FAA approved Advanced Aviation Training Devices. This approval was applied for by Redbird and is valid for 5 years as long as the requirements listed in the LOA are met. The FMX, SD and LD are viewed as configurations of the same device by AFS-810 and therefore all of the devices were approved with the same QAG. Each aero model configuration listed in the current QAG is approved on all of the devices. The device is approved once it is installed and tested by Redbird authorized technicians. This approval is maintained as long as all the conditions on the LOA are met. There is no requirement for yearly testing of the device. For Part 61 operators there are no further requirements. To use the device in a Part 141 curriculum, the operator must obtain a specific authorization from the FSDO assigned to the school.